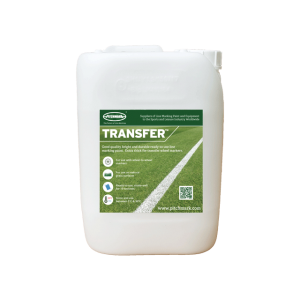 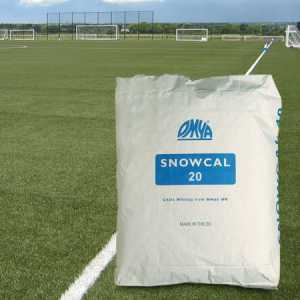 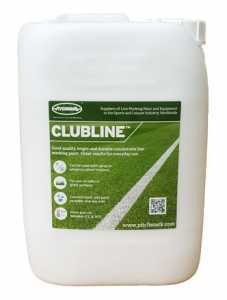 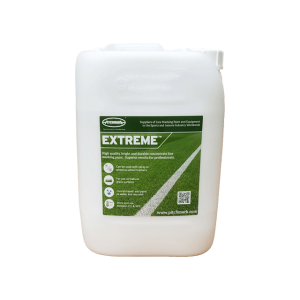 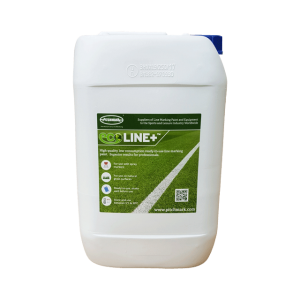 When it comes to line markings, you need them to be bright, visible and long-lasting. 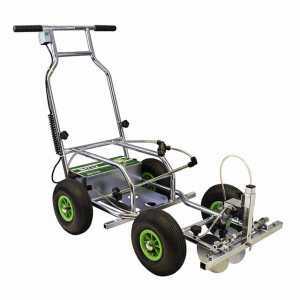 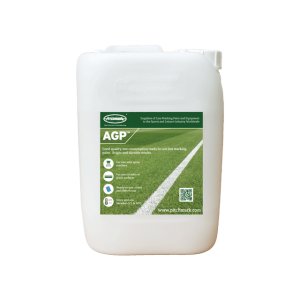 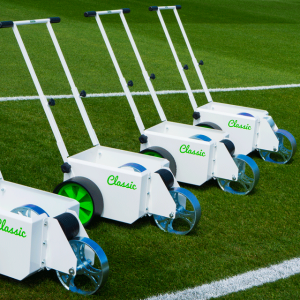 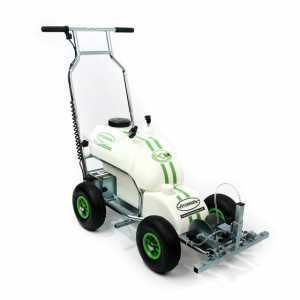 Our line marking equipment and products offer the very best in terms of quality and accuracy. 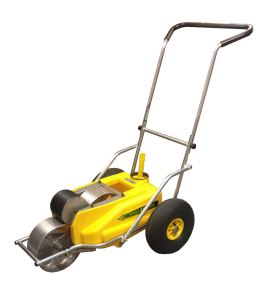 Feel free to browse our products and latest offers, and if you need any advice simply give us a call.